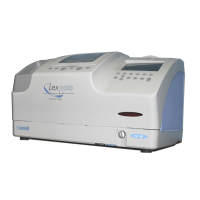 The Santinelli LEX1000 professionally refurbished by Vision Equipment Inc is one of Santinellis top of the line systems. It can be configured with several different blocking systems to fit every budget. 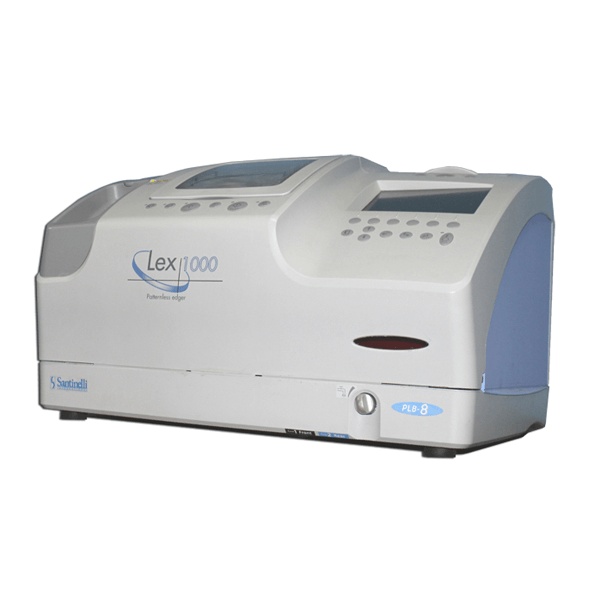 The Lex 1000 has become renowned for its ability to edge high curve lenses for wrap-style frames due to its specially designed finishing wheel and patented process. Vision Equipment Inc includes Installation, Training, and the industries leading warranty with all edging systems sold. Please contact 855-776-2020 or email sales@visionequipmentinc.com for a detailed quote.